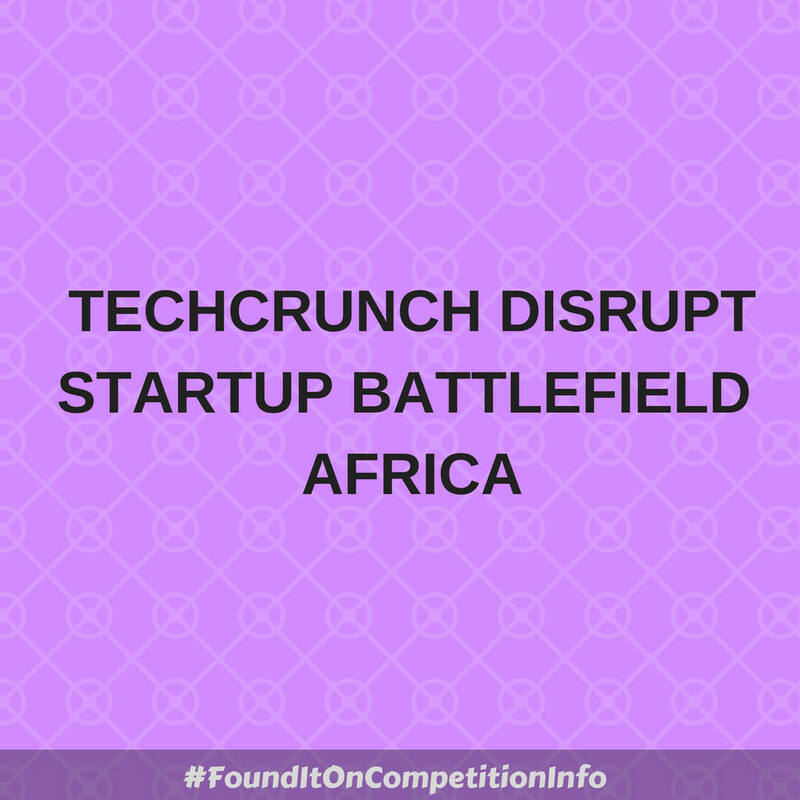 The inaugural African edition of the TechCrunch Disrupt Startup Battlefield is taking place in Nairobi Kenya. - $25,000 in no-equity cash. - An all-expense paid trip for two to San Francisco to compete in Battlefield at TechCrunch’s flagship event, Disrupt SF 2018. - Immense press, investor and partner attention.